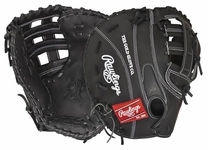 Rawlings ball gloves are products of excellence and come with unique features. 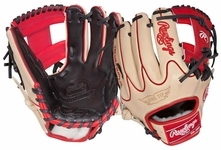 Rawlings ball gloves come in Players� Series, Heart of the Hide Series, Renegade Series and Gold Glove Series and others. There are different models among these series. For example, in the Players� Series, there are adult and youth varieties. 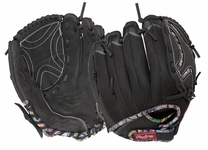 These gloves have soft vinyl shell for ready-to-play feel. 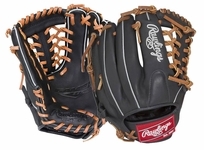 They come with Rawlings patented Basket web of interwoven leather strips for strength and durability. Palm padding is provided to reduce ball impact. These gloves feature the patented Laceless palm for easy closing. They come with the conventional back and extended 3 finger padding system. They also have adjustable wrist closure for custom fit. 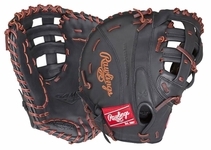 Rawlings ball gloves are distinct and come with features all their own. The Gold Glove Series have some special features. 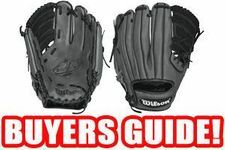 It has conventional back for better glove and ball control. It features Pro style iIi web with reinforced X-lacing. 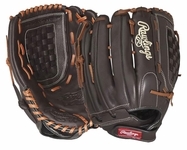 It comes with Rawlings patented Laceless Finger Holdster to make the glove more comfortable. 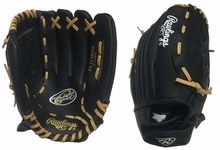 The Gold Glove is designed to make the spectacular look routine. The Renegade Series come with full grain leather shell, durable Soft-Tex palm lining, Flex Lock back for hand adjustment. The patented Basket web creates a deep pocket. The Coolflo Series are lightweight and have Breathable vented fingers and moisture wicking Cooltex. The Playmaker Series feature Split Holdster with fastback design and Velcro strap for quick and easy custom sizing, Basket web for strength, durability and flexibility. These gloves are meant for multi-positional use. 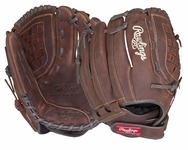 Rawlings ball gloves result in excellent performance. 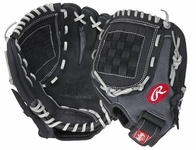 The other Series of Rawlings ball gloves include the Rawlings Silverback Series. Coming from the maker of sports equipment for over a century, the Silverback Series offer features of innovation from Rawlings. These gloves are for players who want to elevate their performance and take it to freakish levels. 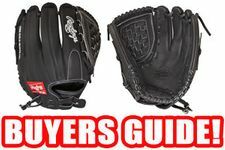 The features include Oil-Tanned Steerhide, Laceless Finger Holdster with Index Finger Pad and Leather Palm Pads and deep pockets and different sizes. 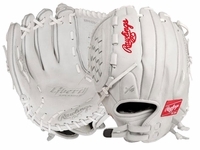 Rawlings ball gloves are the gloves of first choice of top players.